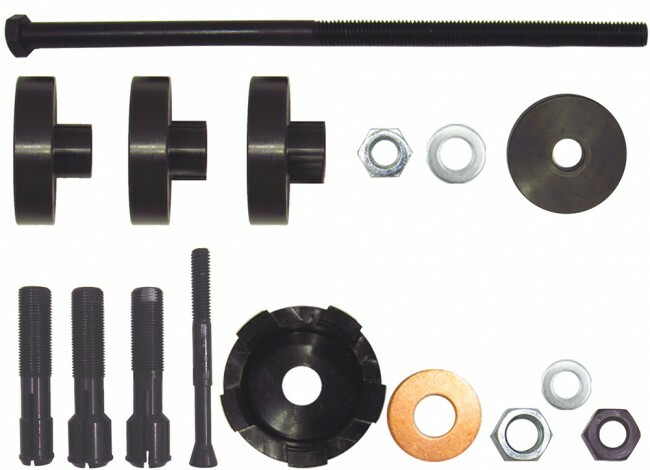 The Pit Posse Harley Davidson wheel bearing removal and installation tool kit is a must have for any Harley owner doing your own work. This will work on all 2000 and up Harley Davidson models. Do not try and change your own wheels bearings without this tool. Designed to remove and install 3/4" to 1" and also 25mm sealed type wheel bearings from 2000 Harley Davidson motorcycles and up. This is Pit Posse's updated remover which now includes all 3 installers. I've now used this tool to remove and install all 6 bearings on my Road King. Probably the best purchase I've ever made for working on the bike. 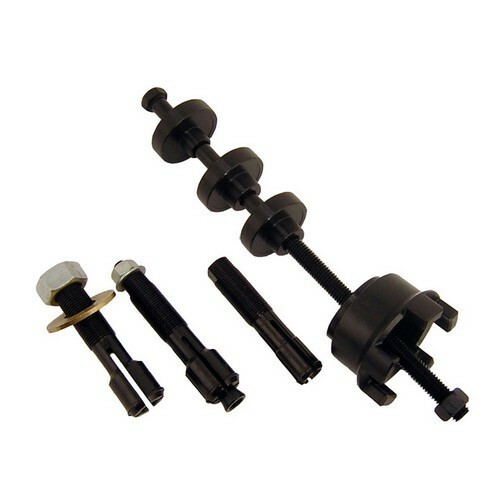 Easy to use and built very tough, it's a tool any bike mechanic will need to make your wheel bearing work easy.